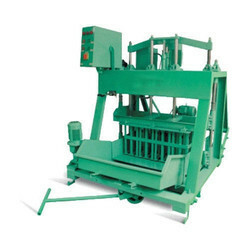 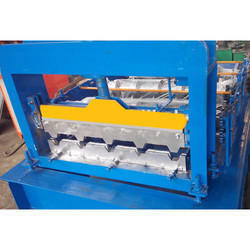 We offer Roofing Sheet Making Machines, Roll Forming Machine, Brick Making Machines, Roofing Sheet Bending Machine, Hydraulic Cylinders, Hydraulic Presses, Scrap Baling Presses, Moulding Machines, Motorized Decoiler to our clients. 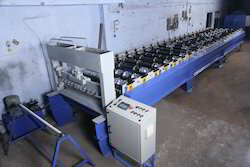 Pioneers in the industry, we offer aluminum roofing sheet making machine, color coated roof sheet making machine, metal roofing sheet making machine, roofing sheet gutter making machine and roofing sheet making machines from India. 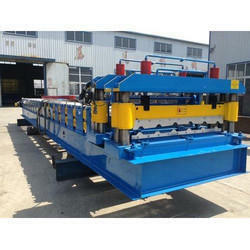 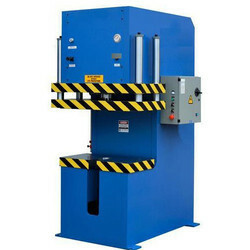 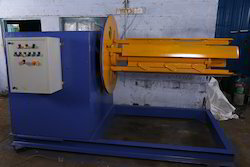 Providing you the best range of metal roof sheet bending machine with effective & timely delivery. 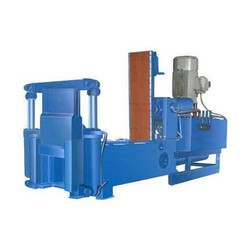 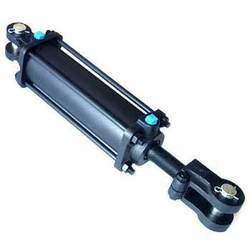 Pioneers in the industry, we offer hydraulic decoiler from India.